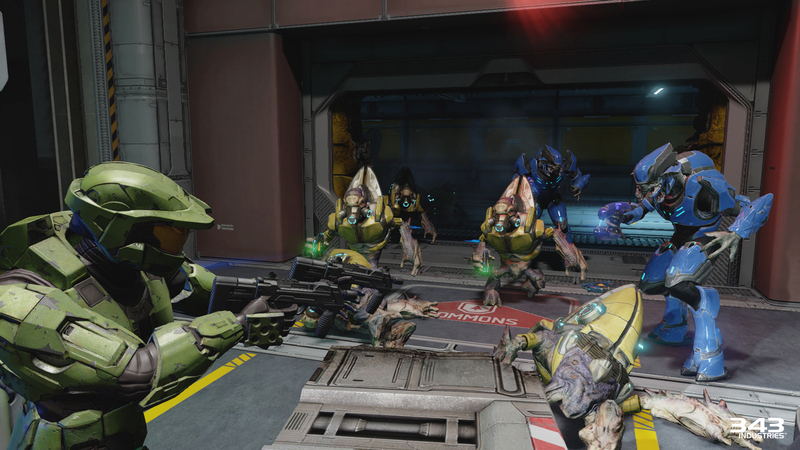 Check out the new gameplay footage of the Cairo Station and Delta Halo missions from Halo 2 Anniversary’s Campaign. 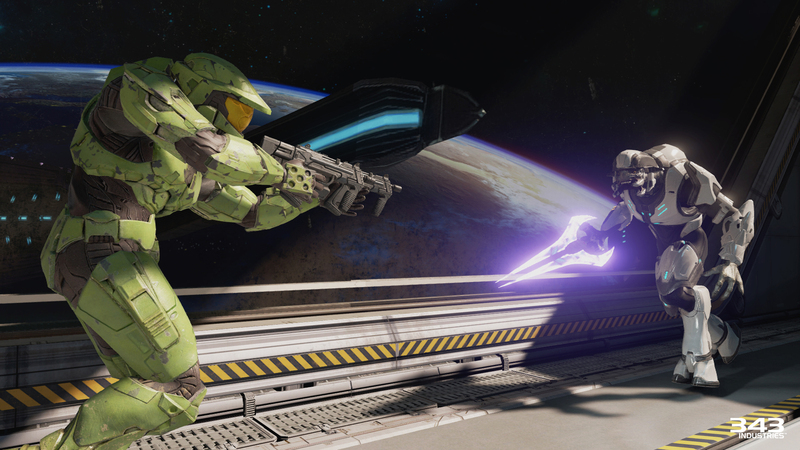 Halo 2’s campaign is receiving the Anniversary treatment this November 11th as part of the Master Chief Collection. It will feature remastered graphics, remastered weapon sounds, a remastered soundtrack, and will run at 1080p and 60fps. Of course you’ll be able to instantly switch to classic mode and relive the campaign as it was 10 years ago – but this time in 1080p and 60fps. Enjoy! 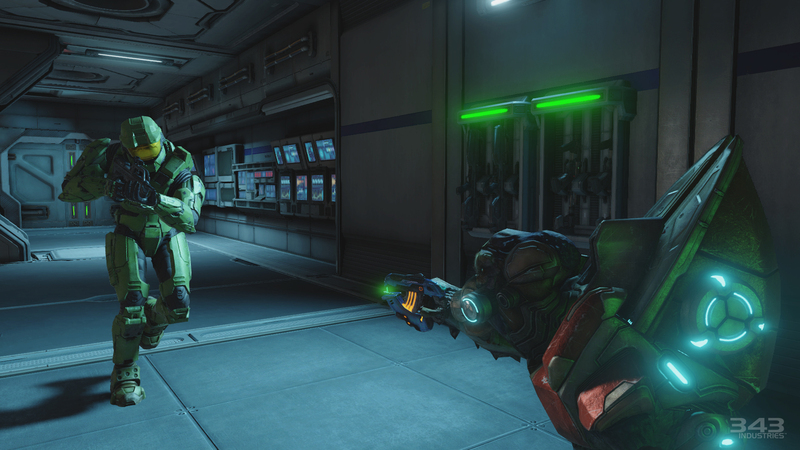 Also a few new screenshots from the remastered campaign have been released!